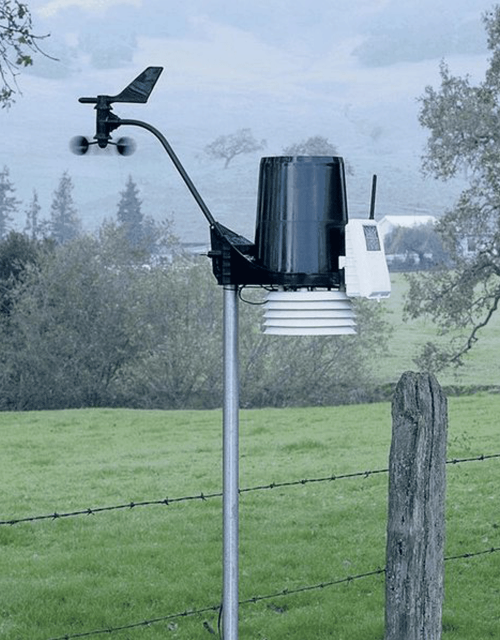 Weather stations are facilities, either on land or sea, with instruments and equipment for observing atmospheric conditions to provide information for weather forecasts and to study the weather and climate. 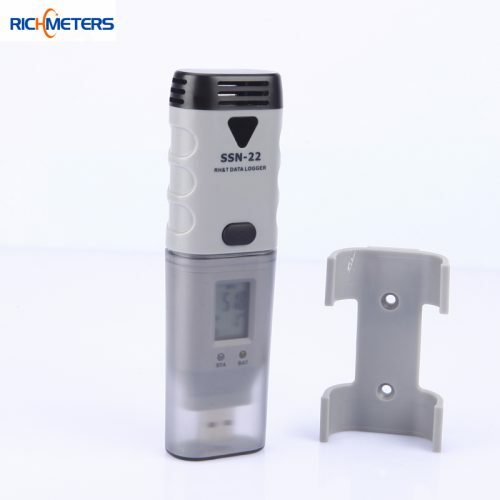 The measurements taken include temperature, barometric pressure, humidity, wind speed, wind direction, and precipitation amounts. Wind measurements are taken as free of other obstructions as possible, while temperature and humidity measurements are kept free from direct solar radiation, or insolation.